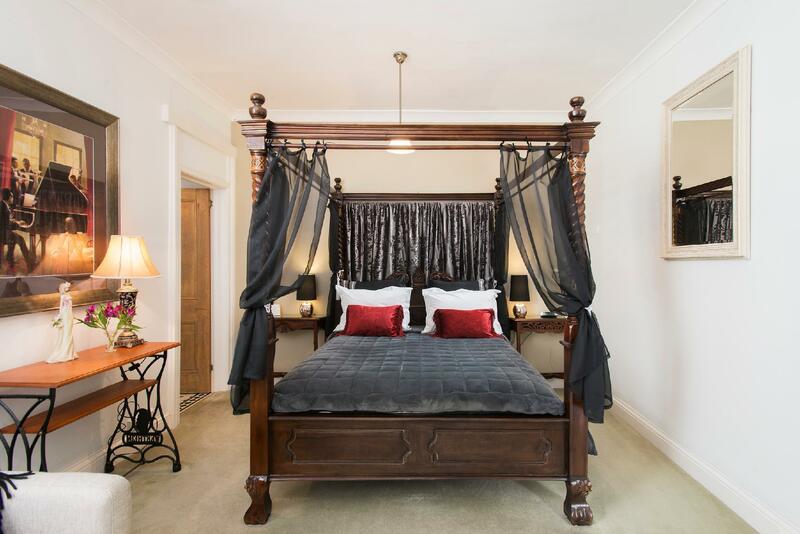 يحظى فندق Kurrajong House Bed & Breakfast بمكان متميز في محور لاونسيستون مطاعم, سياحة, ثقافة في منطقة Launceston City الفاتنة. يحظى هذا الفندق ذو 4 نجمات بمكان ممتاز يسمح بالوصول إلى المعالم السياحية الأكبر في المدينة، فهو يبعد مسافة 0.5 Km عن صخب المدينة. إن سهولة الوصول من الفندق إلى المعالم السياحية الشهيرة الكثيرة في المدينة كمثل Cocoon Living, مسرح الاميرة, Townhouse Gallery هو استثنائي بحد ذاته. 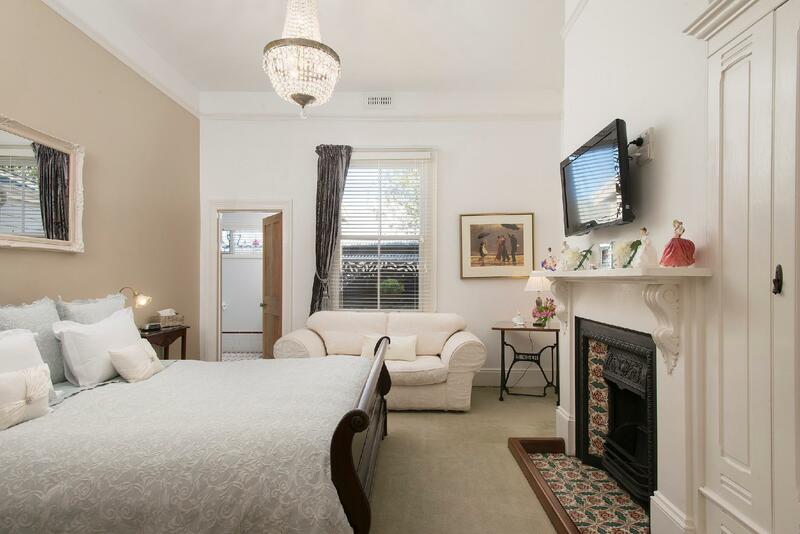 يعمل Kurrajong House Bed & Breakfast على ضمان إقامة مريحة لضيوفه من خلال خدماته الممتازة وحسن ضيافته. هذه بعض الخدمات الموجودة في هذا الفندق: واي فاي مجاني في جميع الغرف, تسجيل وصول/خروج سريع, تخزين الأمتعة, واي فاي في المناطق العامة, صف السيارات. 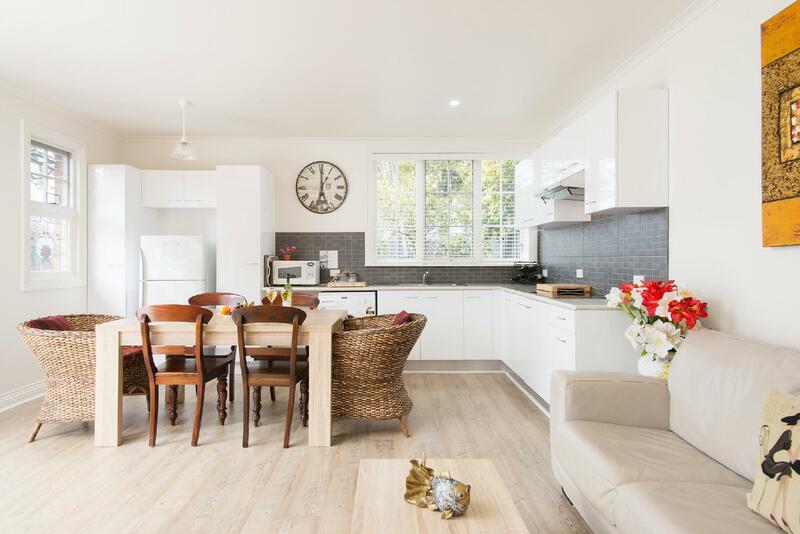 في Kurrajong House Bed & Breakfast غرف نوم يزيد عددها عن 6 صممت بذوق وعناية لتوفر لك كل وسائل الراحة . بعضها يحتوي أضاً على تلفزيون بشاشة مسطحة, اتصال لاسلكي بالإنترنت, اتصال لاسلكي بشبكة الإنترنت (مجاني), غرف لغير المدخنين, تدفئة. إن مسار جولف - ضمن 3 كم, حديقة هو المكان الأمثل في الفندق للاسترخاء وتفريغ طاقتك بعد نهار طويل. استمتع بخدمات لا يعلى عليها وعنوان ذو اعتبار في Kurrajong House Bed & Breakfast . العمر الأدنى المطلوب للتمكن من الإقامة في هذا العقار هو 21 سنة/سنوات. غير مسموح بإقامة النزلاء الذين تقل أعمارهم عن 21 عامًا بالعقار. لن يتم استقبال النزلاء الذين لديهم أطفال. تسجيل الوصول غير ممكن بعد 06:00 PM. It was a wonderful stay at the Kurrajong House with my family over two nights. The place was beautiful and both Linda and Andre looked after us with great hospitality and warmth. The breakfast was simple but delicious and the rooms were elegant and comfortable. We would definitely come back and would recommend for those travelling to Launceston! This was my most unforgettable stay during the Tasmania trip. With the warm welcome from Linda and her great recommendations on the itinerary and restaurants, we had a really good time. Our stay wouldn’t have been so wonderful without Linda and Andre. They were very friendly and humorous!!! The “Rose Cottage” that we stayed was cosy and well designed. Enjoyed the stay so much. Thanks! We were warmly welcomed into Kurrajong House were Linda and Andre paid great attention to maintaining the character of the house. Absolutely everything was considered to ensure that we enjoyed our stay and had all that we needed. Great stay. Thankyou. Oh Andre they didn’t have coffee fudge in Sheffield. Sorry. It's a wonderful experience to stay there. Host is very friendly and proactively offer suggestions and idea on our travel itinerary which are very useful tips. Host is also a good cook offering delicious breakfast. The room is cozy and comfortable. Just one comment is to improve the wifi effectiveness. we have a great experience at this b&b. the room is clean and comfortable. the breakfast is excellent and delicious. 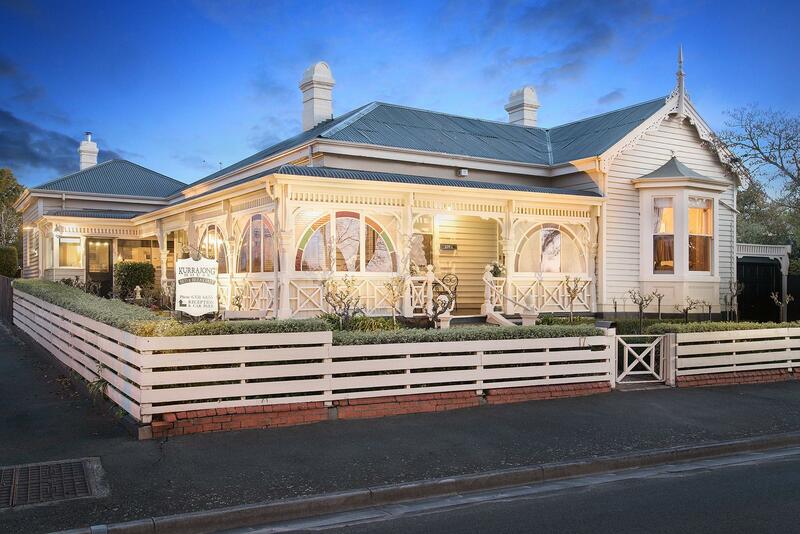 this b&b is highly recommended and is a good choice for traveller to launceston. it is the only place we would stay in launceston. A great stay. We had a really nice time here. With great people. The hosts are very friendly and run the place very well. Breakfast was great. Their collection of furnishings is amazing. You will love it! Great location within walking distance to Launceston downtown. Clean, homely, Linda and Andre are the most amazing hosts and welcomed us like family to their BnB. Sensational breakfast. Highly recommended! Excellent house with nice bedroom. Kitchen is clean. We were welcomed and given a detailed tourist guide. We were very happy about it. There is free parking. Good to take a walk in the city and the city park. We stayed here in Feb 2017 for 2 nights and were very impressed with this facility. The room was exceptionally clean & comfortable, the homestead breakfast room bright & clean as well. It is well located within walking distance to town & city park (where monkeys are housed and able to be viewed). The walk home is fairly steep uphill but in very pleasant surroundings. In the evening, food vans operate just down the road (about 500m) & are a great low cost option for dinner. The hosts are very helpful & friendly. Also courtyard area is a great spot to relax & unwind. Nice room, excellent hosts. very clean premises. Location is good, close to main shopping and restaurant area (but at our age, the walk back up hill meant we took the car after the first day). On site parking was also a plus. Wifi worked well and breakfast was good with a range of options. We stayed for two nights and Linda and Andre could not have done more. Lovely couple made you feel very welcome, the house was beautiful lovely rooms and spotless.Breakfast was very good also, woukd recommend this to anyone. Its my first b & B experience and I ned to measure my response as its not what I intentionally booked. I had booked the cottage however after an issue with my travel I had to reduce the stay to one night. I had booked the cottage because I prefer extra space and needed washing drying and lounge room space etc. 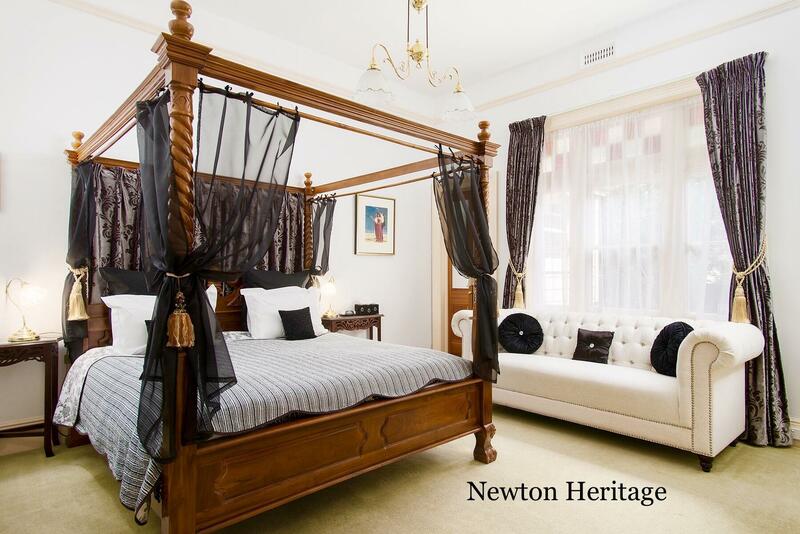 Upon reducing it to one night I was only given the choice of the newton heritage room. 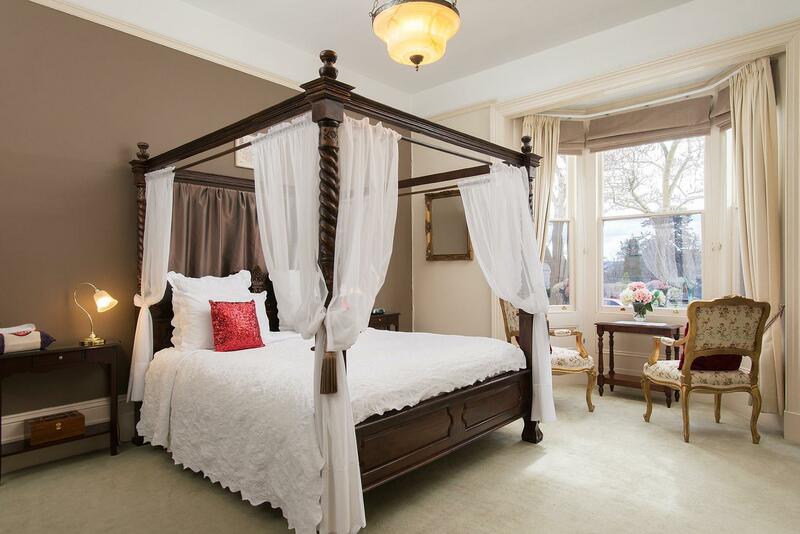 Its a nice room with a functional bathroom lovely decorated in older style fashion. The check in service was first class. The breakfast experience was very personalised and friendly. 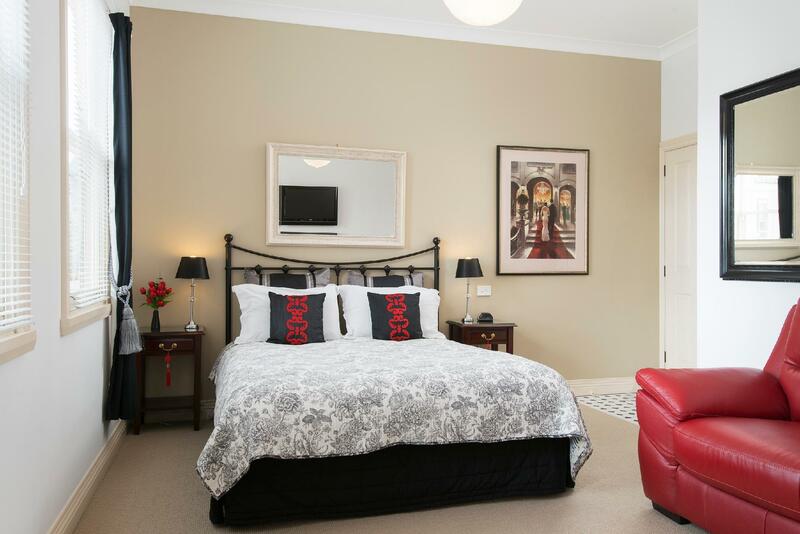 It is in a good location for staying in Launceston. My only gripe was that I wasn't able to stay for the one night in the room I really needed and the absence of a ironing board and iron in the room we were in limited us a little. Professional service clean spacious rooms in a central location. Professional but friendly hosts, clean, generous room sizes, safe parking, wifi, great location. Warm, friendly experience with hosts who ensured you got the best out of your stay, restaurant tips, walk suggestions etc. gorgeous house surrounded by many beautiful historic houses high on the hill. Walking distance to restaurants a little bit hilly but not too difficult. About five minutes to the gorgeous Brisbane St Bistro, but the hosts will suggest a number of restaurants to suit all budgets. Enjoyed the 2 night stay. Hosts Linda and Andre were very accommodating of our needs and did a great job of mingling the guests at breakfast. We enjoyed chatting with a diverse range of other guests; hopefully they felt the same :) It's a different and refreshing experience than staying in a hotel, where one can feel totally isolated. The room was beautiful; large, clean, full of character. We stayed in the Campbell Room which suffered a bit from noise from the hot water system - there are rooms in separate buildings in the grounds. We would request one of those if we go again. Otherwise we enjoyed our stay and the friendly welcome we got. Lovely room, very friendly hosts, close to town. We had a lovely 2 night stay. We were welcomed warmly by the hosts. The room was very nicely decorated, comfortable, and clean. The cooked breakfast was fantastic and we met some lovely people also staying at the B&B. I would highly recommend staying at this hotel.